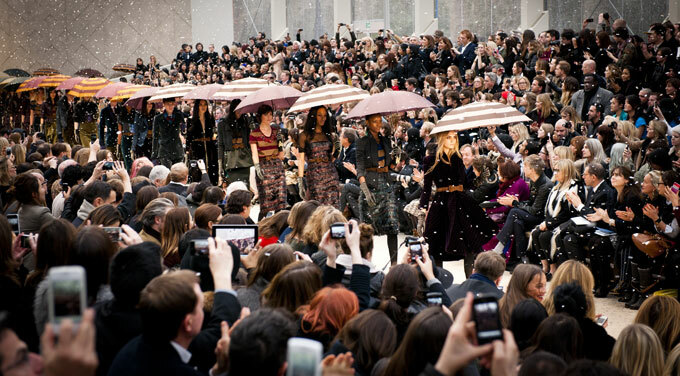 As a fashion capital of the world, shopping in London is a truly unrivalled experience. From luxury boutiques, elegant department stores and unique markets, there is a shopping experience to suit every need, so CDClifestyle has compiled a list of the best shopping areas in London at your disposal. 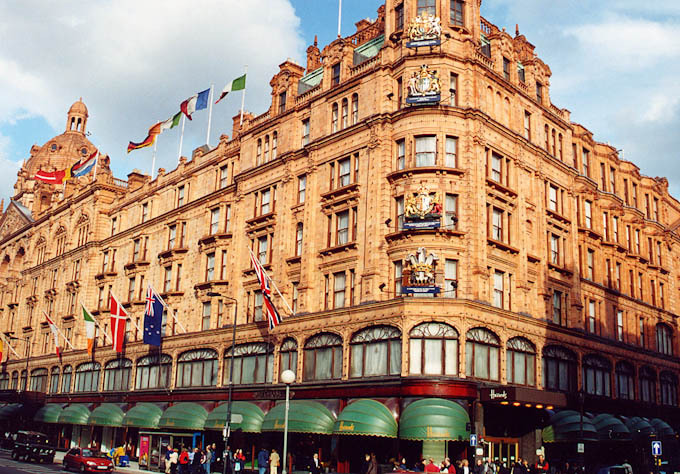 Harrods – A shopping trip in London without a visit to famed halls of Harrods is inexcusable. A hotbed of the very wealthy and tourists alike, Harrods is Britain’s most famous department store, if not the most famous store in the world. 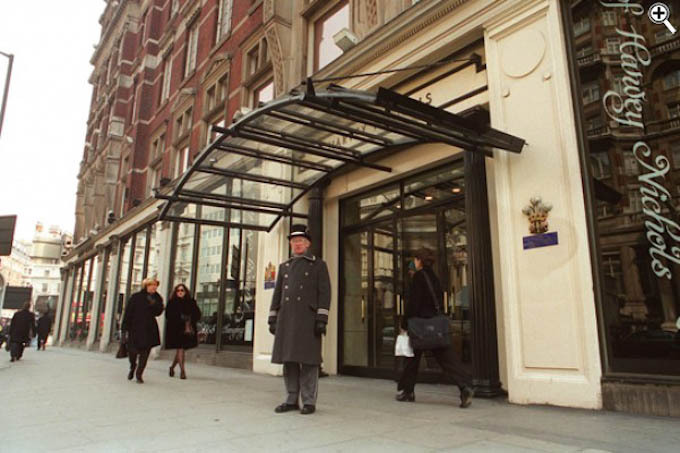 Situated in the heart of upmarket Knightsbridge, they used to say that there is nothing you cannot buy from Harrods. With all the grandeur of being quintessentially British, yet flamboyantly exotic concurrently, the luxurious interior of this fine store is unrivalled, with gold, grandiose furnishings permeating every detail of its exquisite design. From pedigree puppies to signed sport and music memorabilia and Versace bathroom furnishings, alongside the world-famous, mouth-wateringly decadent Harrods Food Halls that stock everything from picnic sandwiches to the world’s most expensive caviar, only the most expensive and unique items are sold at Harrods. Harvey Nichols – Nestled in Knightsbridge, just down the road from Harrods, is Harvey Nichols. With roots dating back to 1831, the flagship store as we know it was opened here in the 1880’s, and it is has remained a firm favorite for London’s fashionistas ever since, partly due to its excellent personal shopping services. With an understated elegant interior, the department store combines 8 floors of beauty, fashion and homewares, with the fifth floor entirely dedicated to food and gourmet restaurants. Harvey Nichols, fondly known as Harvey Nicks, is also home to Beyond MediSpa – a beauty spa set in lustrous surroundings where a world-class team of doctors and medical aestheticians offer the very best in skin treatments and services. Bond Street – Home to some of the world’s most prestigious retailers, including Hermès, Louis Vuitton, Mulberry, Nicole Farhi, Prada, Ralph Lauren and Tiffany & Co, Bond Street is honored throughout the world for its wealth of luxury shopping in a luxurious, boutique environment. The northern end of the street, fondly known as New Bond Street, has become the home to a plethora of flagship stores, retaining the elegant heritage of the street in the face of high fashion. 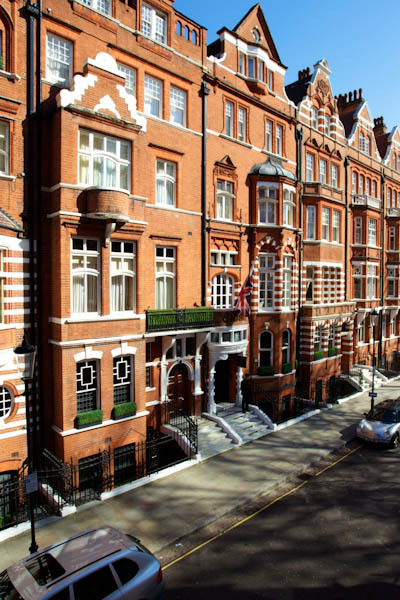 Elegant stores, exclusive brands, high fashion, arts and antiques are encompassed by some of the world’s best hotels and restaurants, all situated in the heart of London’s prestigious Mayfair. 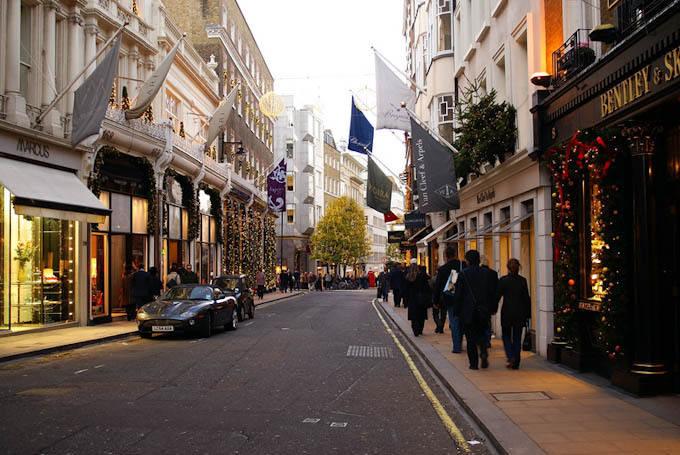 For self-indulgent, exclusive and highly elaborate shopping, Bond Street is the destination of choice. The street is also home to luxury department store, Fenwick. Selfridges – There is always something extraordinary going on at Selfridges. Governing the west end of Oxford Street, Selfridges is London’s second biggest department store after Harrods. The shop has six acres of shopping space, eleven places to eat, two exhibition halls and countless services on offer for the discerning shopper. 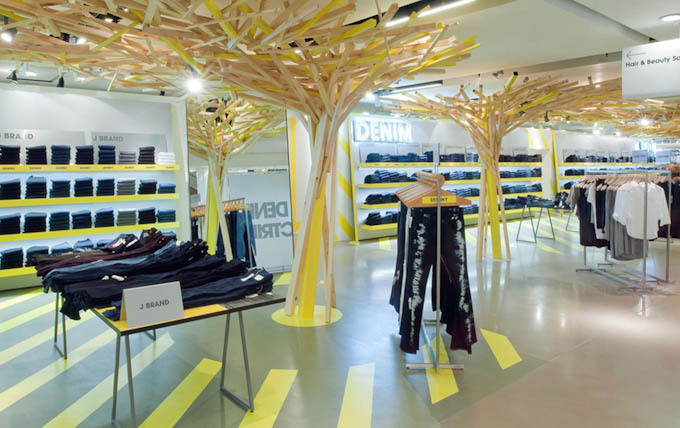 The most multi-faceted of all department stores, the vibrant and energetic store offers everything from Prada and Balenciaga to Topshop, all presented amidst quirky, ever-changing displays and decorations. And if the stress of shopping becomes too exasperating, indulge yourself with a glass of bubbly in the shop’s Moët Champagne Bar. Portobello Road – A completely different and unique shopping experience awaits in the trendy Notting Hill area where designer boutiques are combined with exclusive, offbeat bars, restaurants and cafes and specialist shops. 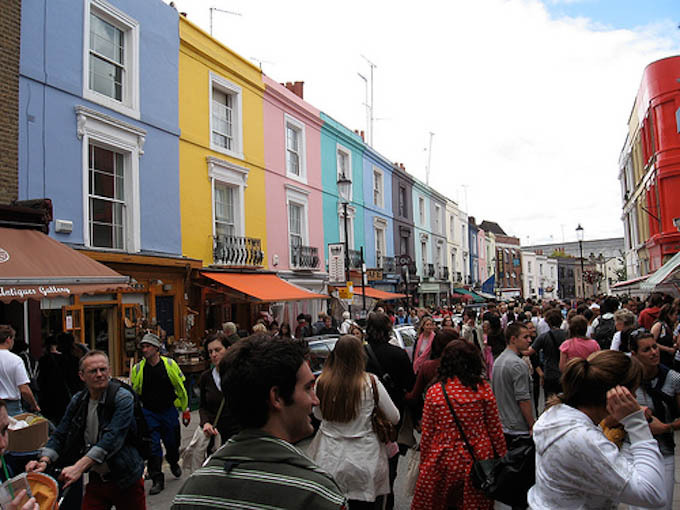 The weekly Portobello Road Market is a shopping event not to be missed. 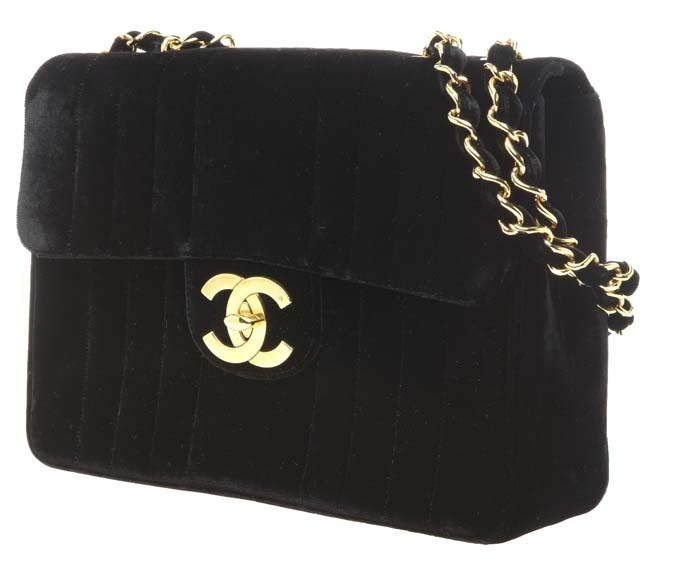 Bargains are aplenty, and after strolling through the most quaint and fascinating array of antique shops and jewelry stands, you are sure to leave with something truly irreplaceable. 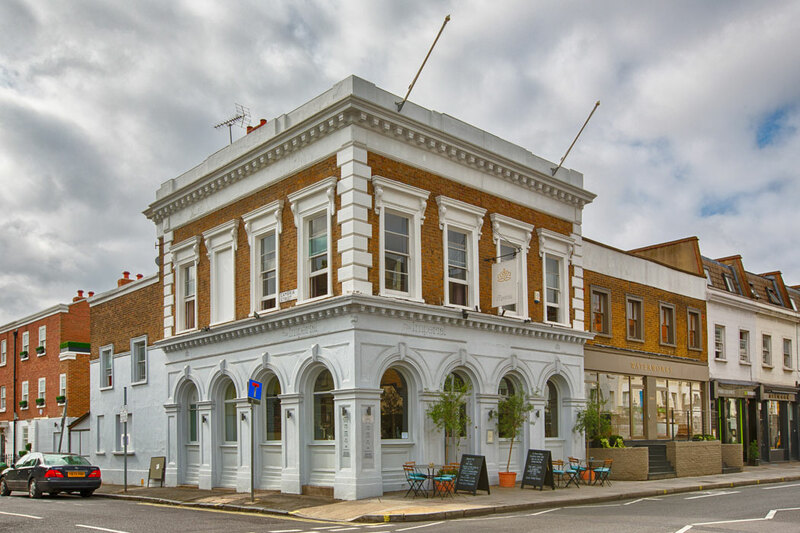 Down cobbled roads lined with pastel coloured houses, the Portobello Road is a haven for shoppers, void of pretentiousness and the stress of other shopping destinations. 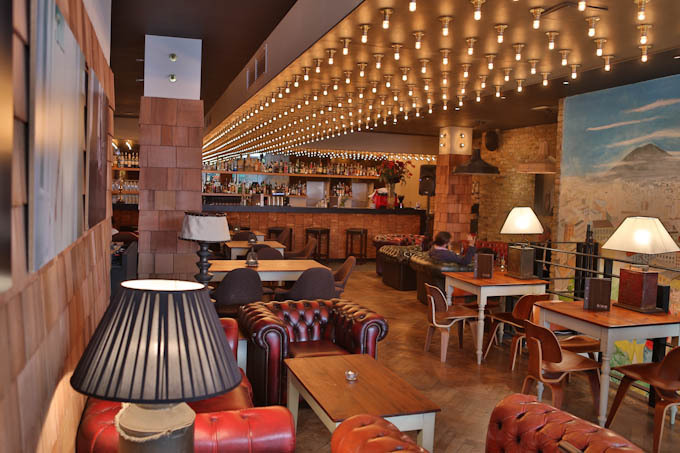 The area is consistently lively throughout the week, and also boasts some of the finest bars and restaurants in the capital. Miller Harris – Renowned as one of the most luxurious fragrance houses in the world, Miller Harris offers exquisitely crafted fragrances, body products and candles in an array of enchanting scents. 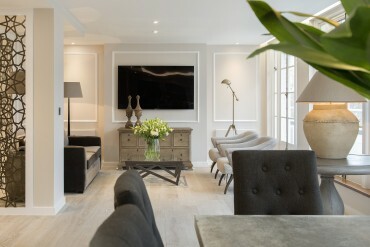 Bespoke by Miller Harris is, perhaps, one of the most self-indulgent shopping experiences London offers. The concept is a perfume designed exclusively and personally for you, showcasing Miller Harris’ expertise in being able to match scent to sensibility. 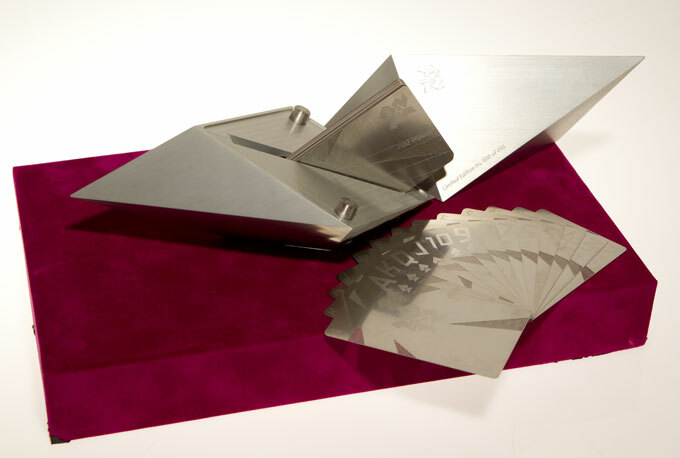 Your bespoke fragrance is presented in a delicately engraved, personalized bottle. 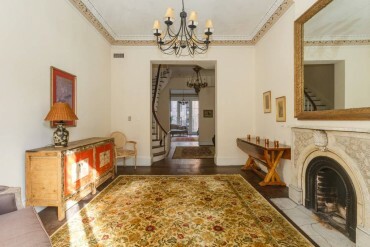 A perfect expression of the self, a trip to Miller Harris is a definitive London experience. 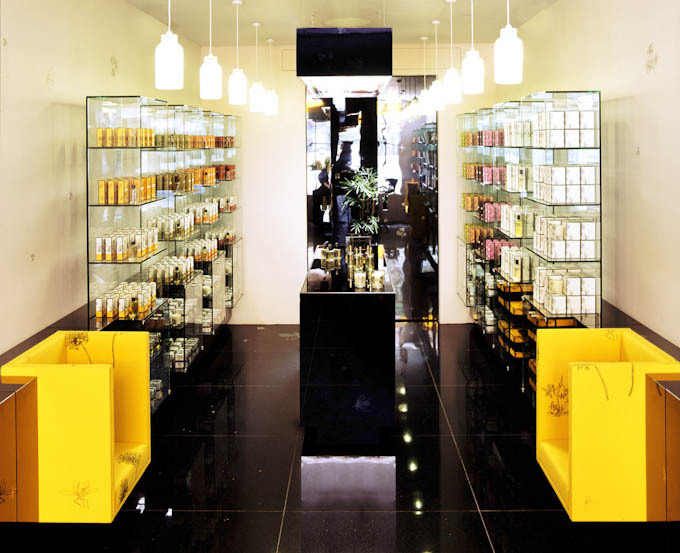 The flagship store in Mayfair is even home to a fragrant tea room, for real decadence. Fortnum and Mason – Founded on the same site in 1707, Fortnum and Mason is a truly unique, and truly beautiful store. 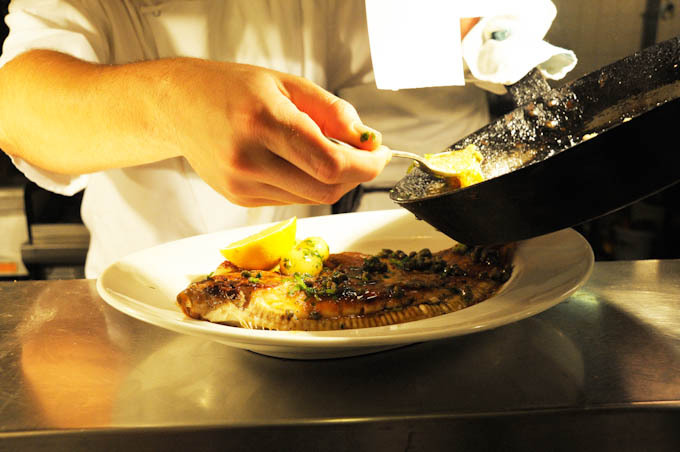 Typically British in every way possible, it is world renowned as a purveyor of fine food, tea, hampers and wine. 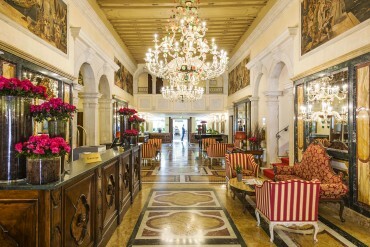 A favourite amongst British Royalty, the interior décor is elaborate, luxurious and refined. Its freshly baked bread is exquisite, and the store also boasts five restaurants, from an award-winning wine bar to an ice cream parlour. 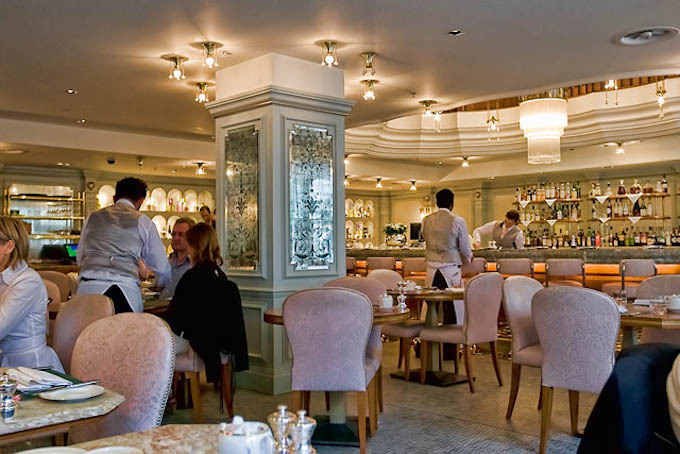 An haven of sophistication in the middle of Mayfair, exquisite food and seasonal produce may be what Fortnum and Mason does best, but it also has a fantastic cookshop and a fine selection of men’s, women’s and children’s gifts. Carnaby Street – Soho’s Carnaby Street is an exciting little place. Bursting with a plethora of shops including big name brands and small independents, this is the birthplace of the Mod Movement, and today the area still thrives with cutting edge fashion, situated only a short distance away from Oxford Street and directly behind the fancy department store, Liberty. Quirky, edgy and full of guilty pleasures, Carnaby Street is a young shopper’s nirvana.